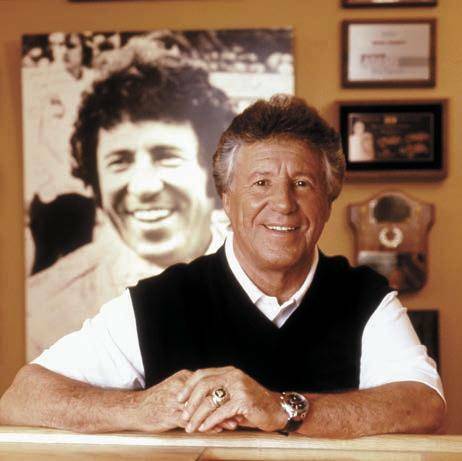 Few athletes can claim the range of achievements that Mario Andretti has. 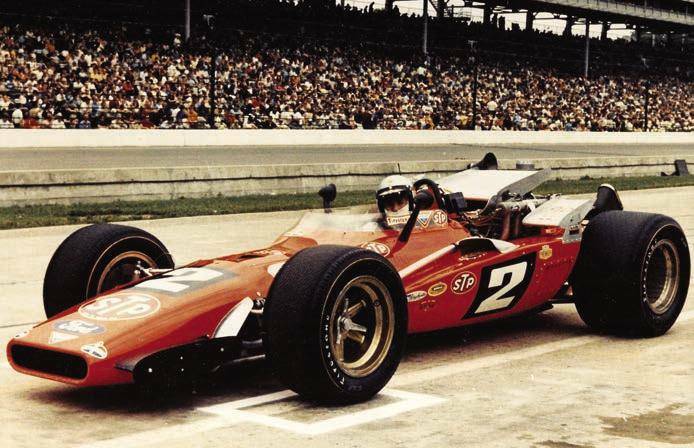 He is the only man to win the Indianapolis 500, Daytona 500 and Formula One World Championship. 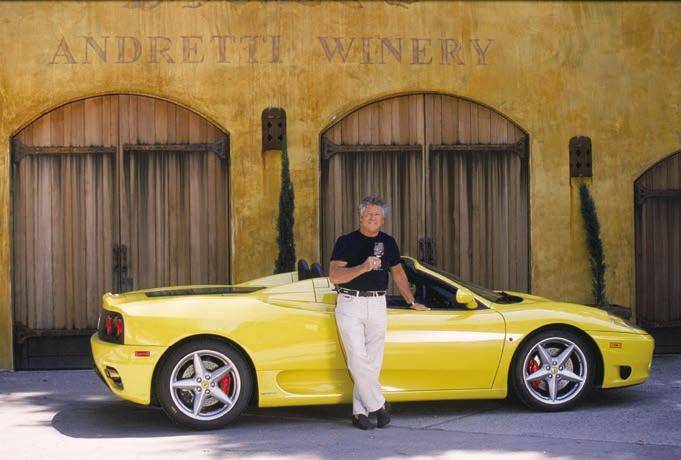 Today, he is driven by his thriving winery, partnerships with prominent companies, and his racing family. America’s most decorated racer has retired, but he hasn’t slowed down. 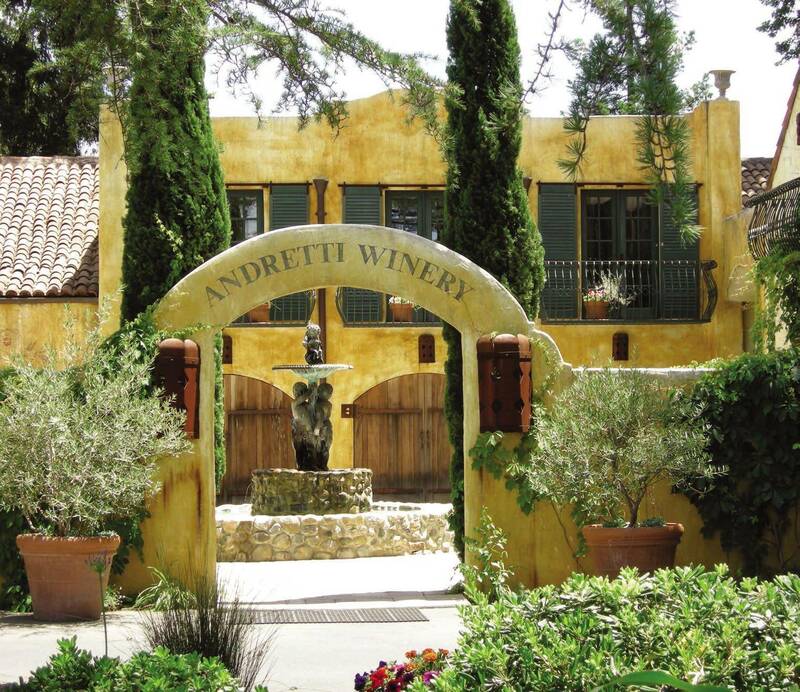 Born and raised in Italy, Andretti became familiar with the Napa Valley in 1976. As a champion racing driver and celebrity, he had traveled widely and, away from the tracks, enjoyed wines from prominent regions around the globe, particularly those from France and Italy. But it took some convincing from a friend for him to try wines from the Napa Valley, which in the ‘70s was still growing as a major player in the world of wines. 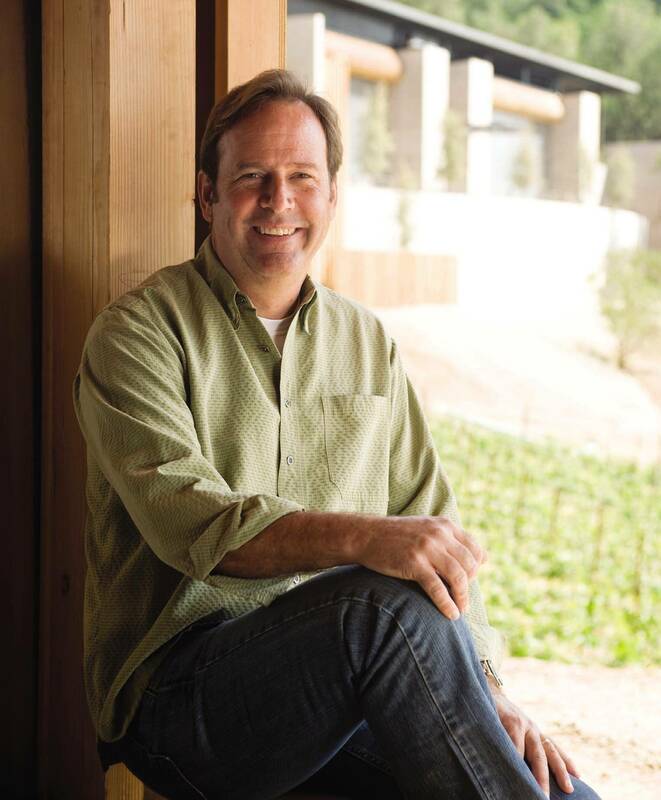 Once he got a taste of the region’s offerings, he made frequent trips to Napa, befriending prominent wine makers and learning about the craft of winemaking. 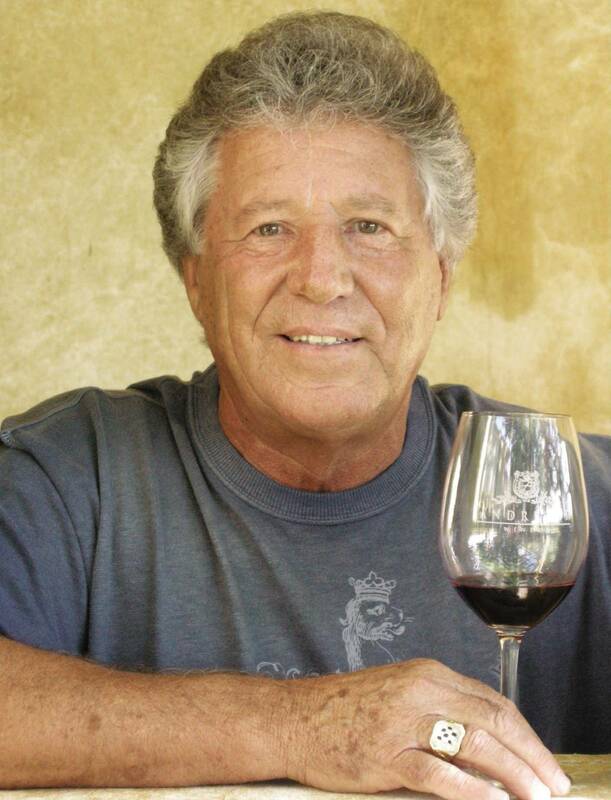 Going against the advice of his manager at the time, Andretti partnered with his longtime friend (and former CEO of Kmart) Joe Antonini to purchase a 53-acre vineyard in Napa’s Oak Knoll district. 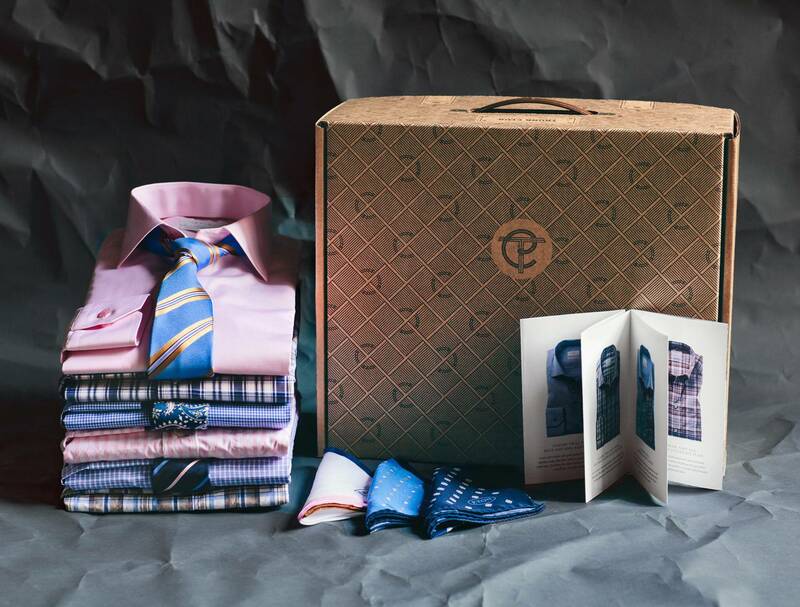 “We had a clear understanding and agreement of styles and varietals that we were going to bottle,” said Andretti. Andretti also stays busy working with several race sponsors, including Firestone, Honda, IZOD and GoDaddy. He is also part owner of Peninsula Petroleum, a fuel supplier based in Redwood City, Calif. Beyond his family’s events, Andretti follows racing intensely, studying every series and watching every race – Formula One, IndyCar, motorcycles, NASCAR . Of course, he keeps a close eye on his son’s team (Michael Andretti Autosport) and roots for his grandson, Marco, who is currently on the IndyCar circuit, racing for Michael.